 We are so glad you want to join a Proverbs 31 Online Bible Study small group! Our study of It's Not Supposed To Be This Way by Lysa TerKeurst begins January 21, 2019. Our small groups for this study are full, but we have another option for you! Our Facebook Community Group is open to all women 18 years old and over and is led by a team of trained volunteers. I am thrilled to welcome you to the small group experience. Each of our small groups has 15-20 group members and a leader who is specially trained to be your small group leader. She loves God, His Word and leading community. The purpose of our small groups is to provide a safe place where ladies can meet to discuss the study, have extra accountability, experience community and enjoy an online Bible study experience in a smaller setting. It is a totally optional, but very meaningful, part of the P31 OBS community. Space is limited. We will fill groups on a first-come, first-served basis. If you're not assigned to a small group, we'll let you know the first week of the study. Small groups are only available to women over the age of 18. You'll need a Facebook account to be in one of our small groups. These are private Facebook groups and your comments there can only be seen by people inside your small group. You'll need a copy of the study book. You can purchase here at the Proverbs 31 bookstore or your favorite retailer. Your small group doesn’t take the place of reading the study book or the study blog. Your small group will add to the study by having active discussion, accountability and encouragement related to the study. If you join a small group, please plan on being an active participant in your group. We love everyone, but no "observers" allowed. These groups are created for study discussion, accountability, participation and community. You can engage with your virtual group at any time that works for you. There are no specific times or places to show up in person or online. Did you notice how many times we said COMMUNITY? Community is the cornerstone of our small group ministry. We want to know you. We want you to know us. We want to experience real hope for real life together. We are excited to get started and see what God has to teach us through studying His Word together. Our small groups for the study of It's Not Supposed To Be This Way are full. Please join us in our Facebook Community Group. In the group, you’ll be engaged via discussion posts Monday through Friday, and have the opportunity to interact with and encourage fellow participants from all over the world. You’ll also be taken deeper in your knowledge of Bible study via guided activities each week. Click below to join!